The Vuelta a San Juan has decided to expel Deceuninck-Quick-Step's rider Iljo Keisse from the race after the episode of the offensive picture in Argentina. The team considers withdrawing from the race after hearing about the decision. Keisse has been in the middle of the controversy after making a suggestive sexual pose when posing for a picture with an Argentinian fan. Although the rider apologised directly to the woman and to the fans and paid a fine to the local police, the race organisation decided to expel him from the competition. "The organisation has taken the decision of expelling the cyclist Iljo Keisse for behaviour against the reputation and honour of the organisation of the Vuelta a San Juan, the UCI and cycling in general," said the race through a press release. 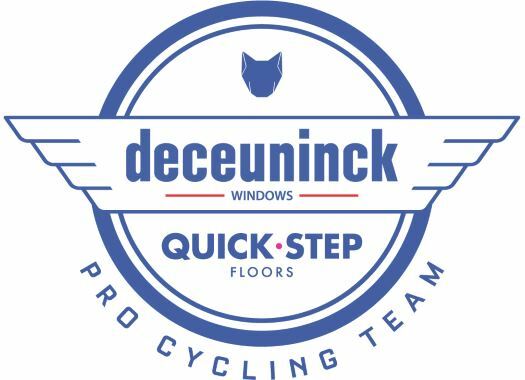 Deceuninck-Quick-Step's General Manager Patrick Lefevere doesn't agree with the decision and is studying the possibility of another step. "If it depends on me, the team would collectively leave the Vuelta a San Juan," he told Belgian newspaper Het Laatste Nieuws. "We are reviewing the UCI regulations and we will quickly decide whether we will start or not." For Lefevere, this punishment is not proportional to what the rider did. "Of course I am not pleased with the pose of Iljo," he commented. "It was wrong and he knows it himself. But he paid a fine of 70 dollars and the police closed the case. And still, that woman keeps making a problem about it. She will want money, right?" Keisse's teammate Julian Alaphilippe is the current leader of the Vuelta a San Juan after taking the victories of the two last stages.